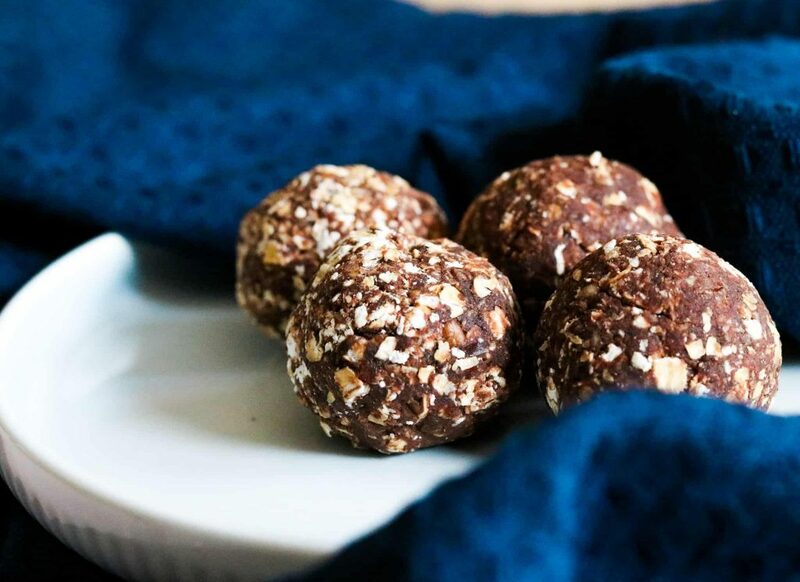 These chocolate oat and pecan balls are a great late morning sweet craving fix! They take minutes to make, great to be made in batches and used throughout the week. Flavoured with our Great Taste Award Winning Sweet Spiced Blend. Blend together and form in to bite size balls!